LONDON (Reuters) – Liverpool’s six-point lead at the top of the Premier League table “means nothing” at the halfway stage of the season ahead of tough tests against Arsenal and defending champions Manchester City in the next week, manager Juergen Klopp said. 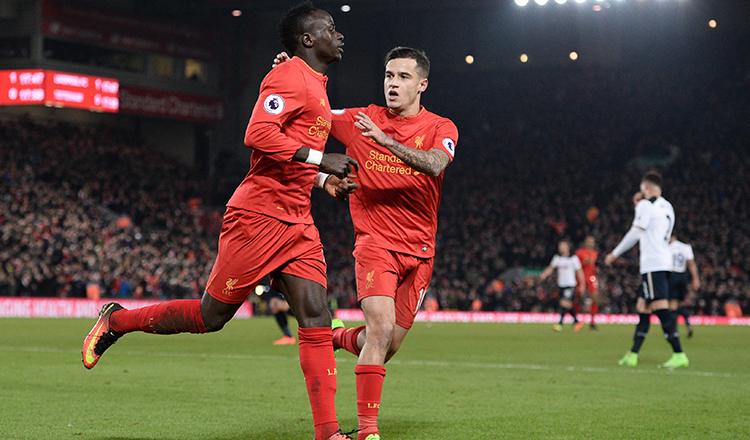 Liverpool thrashed Newcastle United 4-0 at Anfield on Wednesday to move on to 51 points from 19 games as the Merseysiders extended their advantage over the chasing pack with an eighth consecutive league victory. Early pacesetters City lost 2-1 at Leicester to fall seven points adrift following a third defeat in four matches, leaving Klopp’s side in a strong position to claim a first title since 1990. However, the German was quick to dismiss the advantage. 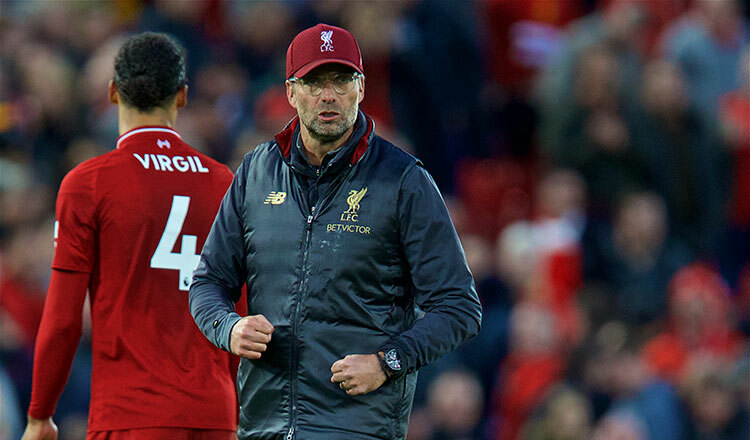 Liverpool have made their best start to a season having extended their unbeaten run to 19 matches, but Klopp said his squad should not get carried away, with an in-form Spurs side now their closest challengers after City’s recent slump. “We want to create our own history so the first time in the Premier League unbeaten, we conceded seven goals, that is good. Numbers good, good situation, but 19 games to go,” added Klopp, whose side host Arsenal tomorrow and visit City on January 3. Spurs have 45 points and City are on 44, with Chelsea completing the top four on 40 points after 19 matches.